Welcome to a positive career move! How can a Cashier position turn into a career? If you enjoy working with the public and being part of a successful team, this position is for you! This position is fast-paced and never the same two days in a row. 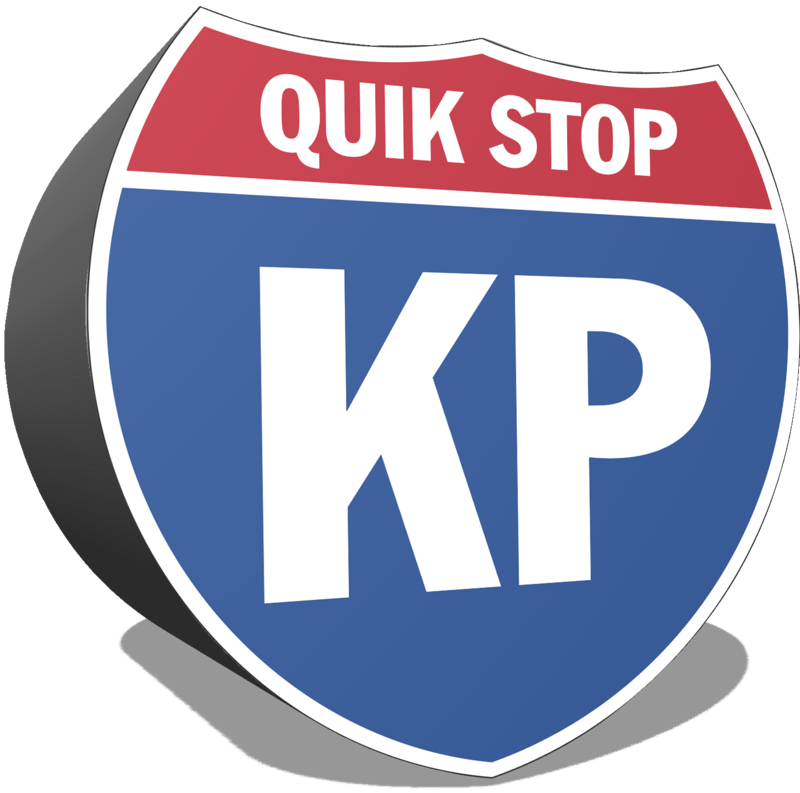 The perfect fit for our KP team would be people oriented, self-motivated, dependable, able to work effectively in a fast-paced environment while maintaining 100% total customer focus.